GO Express offers shuttle service between the Indianapolis Airport and Bloomington, Indiana. Book: using the Uber app for Android or iPhone. 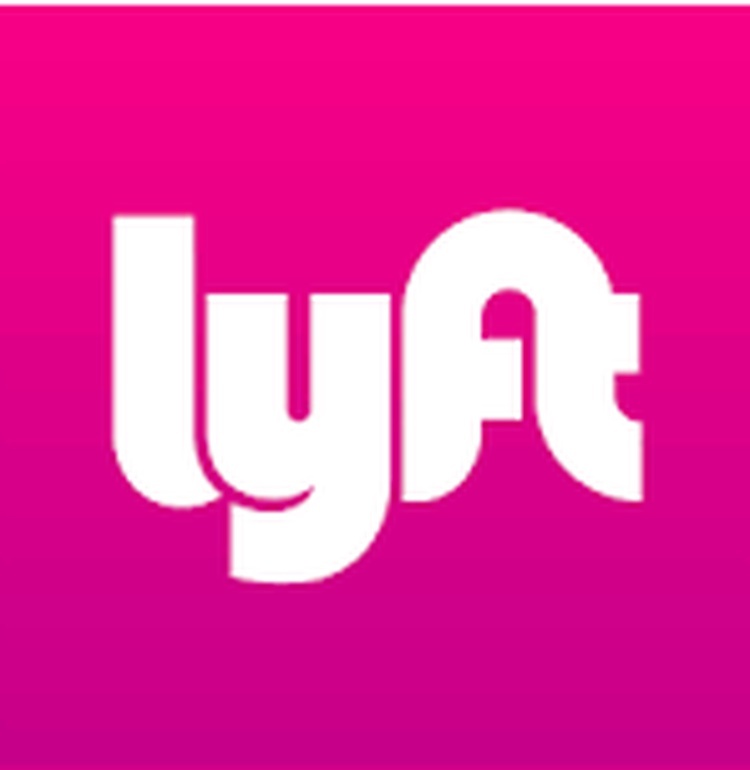 Book: using the Lyft app for Android or iPhone. 24 hour service to and from Indianapolis Airport. Book: Visit http://www.indyairporttaxi.com, download the Indy Airport Taxi app, or call (317) 381 – 1111.